Rotation of the body is used often in our daily lives, e.g. turning towards your bedside to shut your phone alarm in the morning, turning to talk to someone behind you, or even turning to get the toilet paper in the loo. Since we rotate the spine frequently and unconsciously every day, why is it important to strengthen our obliques in rotation? Transverse abdominis are the abdominal muscles closest to our spine and organs, often referred affectionately by Pilates Instructors as TA. 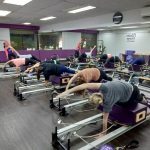 TA is THE MUSCLE that Pilates instructors are cueing you to engage in all Pilates movements. This is the most important CORE MUSCLE in your body. When you activate the transverse abdominis during movements, your tummy becomes flatter in engagement as the transverse abdominis tightens and press downwards towards your spine, thereby stabilising your spine and providing support. Rectus abdominis or the six-pack are the abdominal muscles furthest from your spine and closest to your skin. Hence when it is toned, the definition is very obvious. 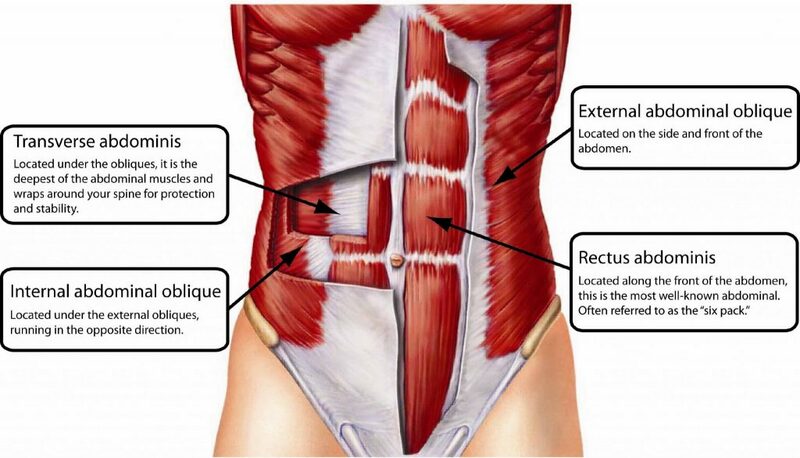 Rectus abdominis is the muscle that we are discouraging you to activate during Pilates movements. When you engage the rectus, your tummy bulges up in a small hill and your transverse abdominis will be relaxed. In the article, we will be focusing on External Obliques and Internal Obliques. HOW CAN HAVING STRONG OBLIQUES LOWER THE RISK OF INJURY OR MUSCLE ACHES? Having firm obliques not only looks good, but also supports the back and overall posture. This helps prevent injuries and pain especially associated with the lower back and shoulders. When we twist our torso, the muscles in our core, shoulders and back simultaneously contracts and lengthens on each side. However, it’s common to lead a rotation from the shoulders rather than further down the spine, especially for desk-bound workers who have a lot of tightness in their neck and shoulders due to prolonged sitting in front of the computer. Tip: Allow the shoulders to follow spinal rotation rather than to lead spinal rotation. Repeatedly rotating the spine the wrong way might result in weak and unresponsive obliques. The back muscles start to compensate for the lack of abdominal work, causing a lack of support on the spine (bad posture). In the long run, you might start to feel tightness and compression on the lower back area due to an excessive anterior pelvic tilt. If this posture is not corrected, the degeneration of the spinal discs may occur, resulting in chronic pain. 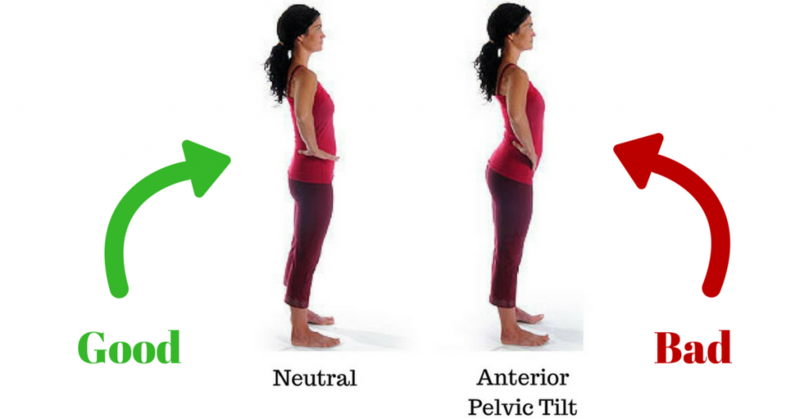 You can read more about the dangers of having an excessive anterior pelvic tilt here. Having correct spinal rotation patterns also increases flexibility in the thoracic spine (upper and mid back), which helps to release nagging aches and pains in the shoulders and neck. Keep the hips grounded and square at all times. Left and right bum should have equal pressure on the ground while seated, there should not be any hiking or lifting of hips during rotation. Lead the rotation from the ribcage and spine instead of the arms or head or hips. Be patient with your body – start training stability within a small range. Once you are stable, slowly increase the range to challenge yourself! Take your time and go slow – doing this will give you more control and better form! 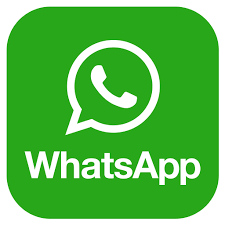 Give us a call/whatsapp us to book your next Pilates Reformer / Chair flow class! See you soon! PRACTISE PILATES MAT ROTATION EXERCISES AT HOME! Do each of the exercises 8 – 10 times for each side. It will take you 5 – 8 minutes. You should do it on the floor with the support of a Yoga/Pilates mat or a soft towel on a carpeted floor. These exercises should not be performed on the bed! You can do these exercises first thing in the morning to increase flexibility of your spine or at the end of the day to stretch out those tired muscles. This entry was posted in flexible thoracic spine, Flow Pilates, Reduce Body Aches, Singapore pilates, stiff shoulders and neck, Torso rotation and tagged core, exercise, external obliques, fitness, flexible thoracic spine, flow, internal obliques, pilates, posture, reduce kyphosis, reduce lower back pain, stiff shoulders and neck. Bookmark the permalink.